You’ve heard the phrase “the more, the merrier,” right? Well, it’s especially true at this week’s Featured Property, A Gathering Place. With eight bedrooms and eight-and-a-half bathrooms, there’s more than enough room for a large family or group. 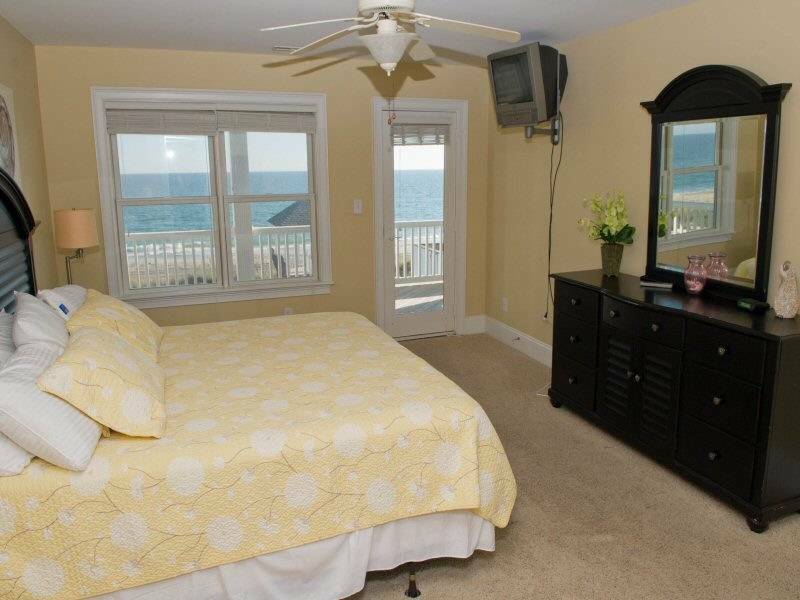 Six of the bedrooms are master bedroom suites (four have oceanfront views) and have private bathrooms. You’ll find five king-size beds, one queen-size bed, two sets of bunk beds and two single-size beds. A Gathering Place, located right on Ocean Drive, can sleep 16 to 18 people comfortably.  This rental features Sand Castle Club Linen Service, which includes plush towels, high-quality linen, soaps, shampoo, toothpaste, lotion, kitchen towels and assorted sundries. Sundries include gourmet coffee, coupons, cold-drink koozies and more. All the beds will be made prior to your arrival! Take the elevator to the top floor and find the spacious living room and dining area. There’s also a large living room with seating right off the kitchen. The fully-equipped kitchen has everything you need to make a meal. You’ll find a second kitchen off the recreation room. There’s also plenty to do at A Gathering Place. Here you’ll find a ground-level recreation room with a 92” projection TV, pool table, foosball table and Playstation 2. 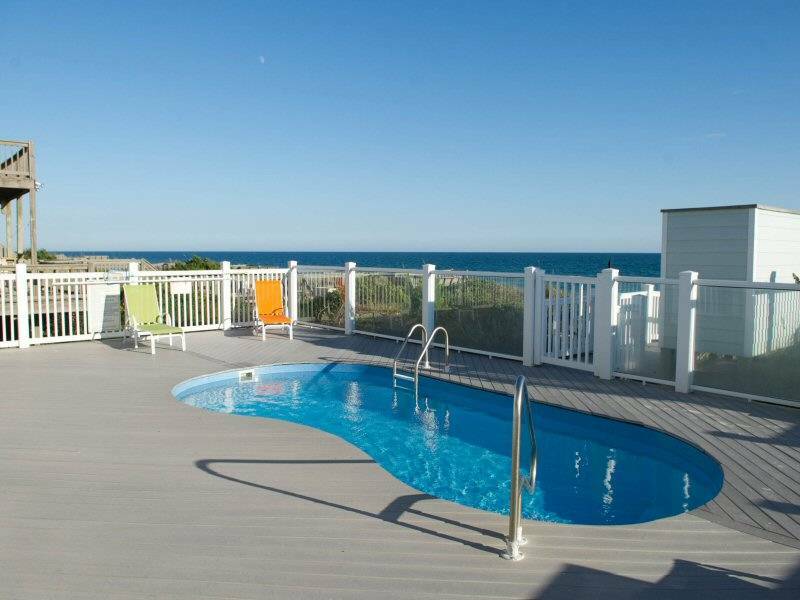 Outdoors you’ll find a beautiful oceanfront swimming pool (10’ by 21’) and a hot tub. 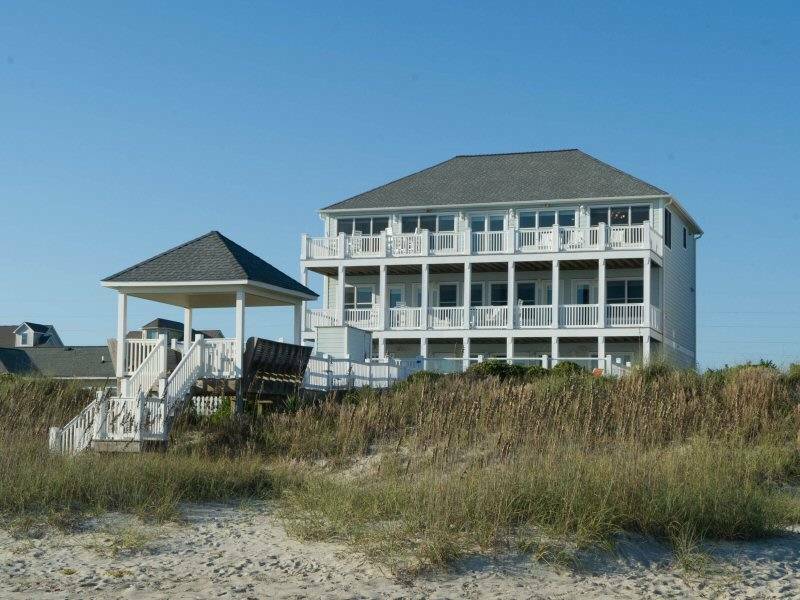 There are also covered and open decks with plenty of seating; a covered gazebo with dune-side seating; park-style charcoal grill and picnic area; and a covered sandbox for the kiddos. If you’re planning a large group vacation or family reunion, then A Gathering Place is the place to be. For more information, call Emerald Isle Realty at 855-891-1962. See more photos of A Gathering Place here.